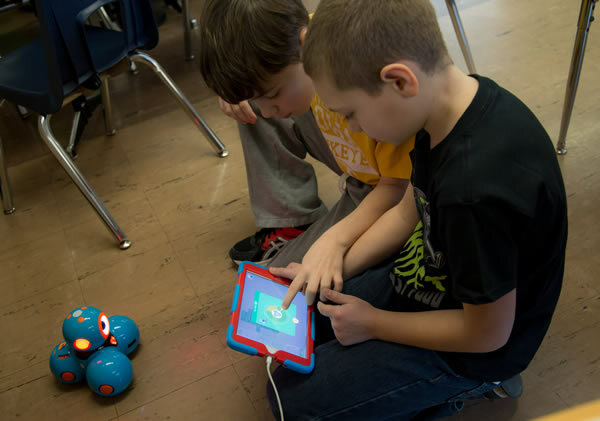 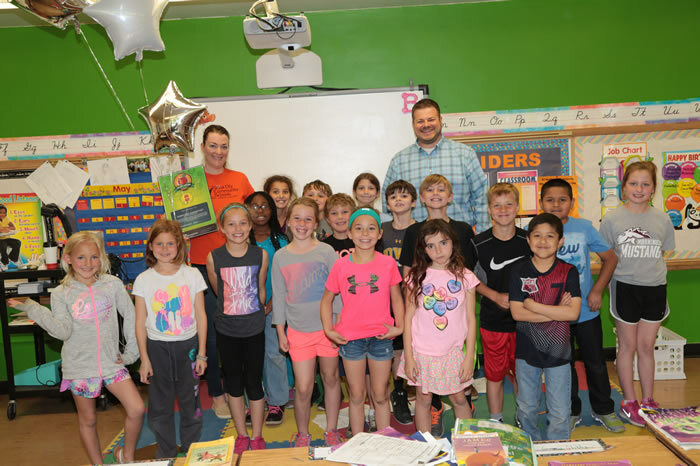 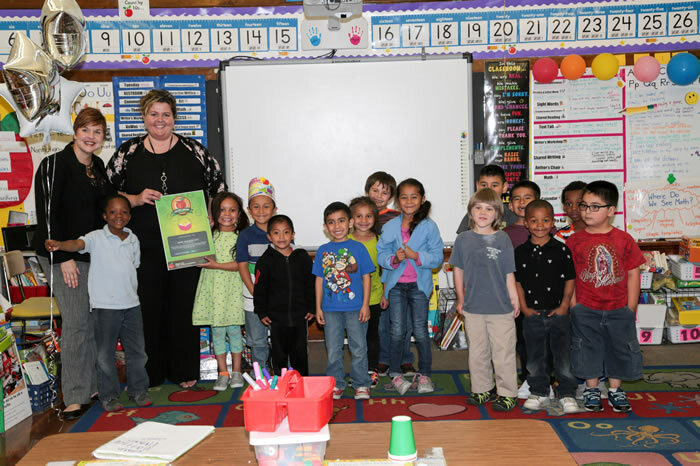 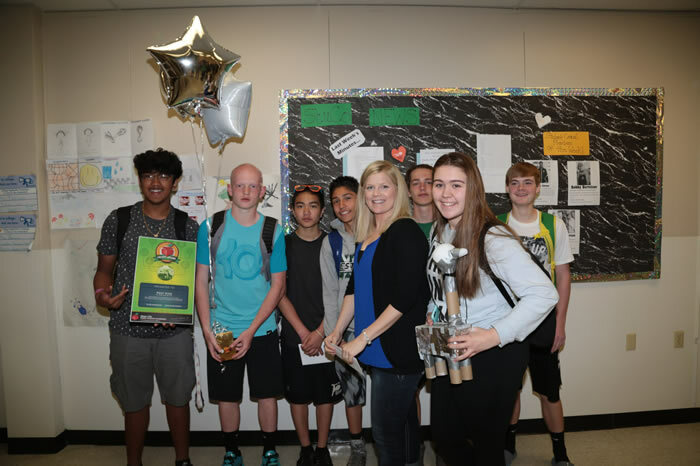 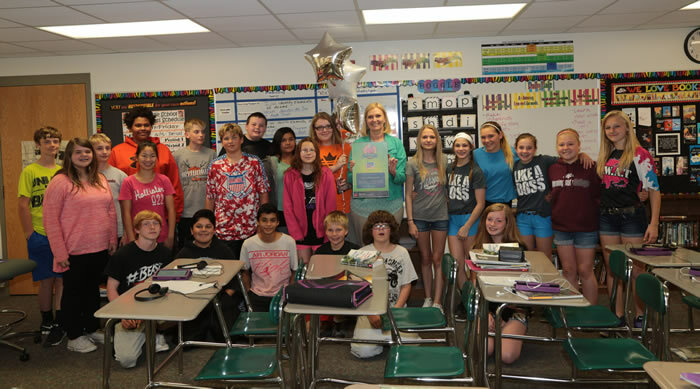 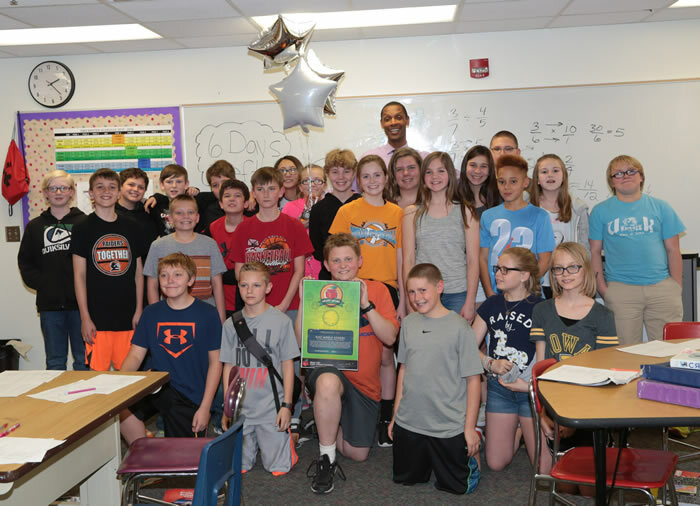 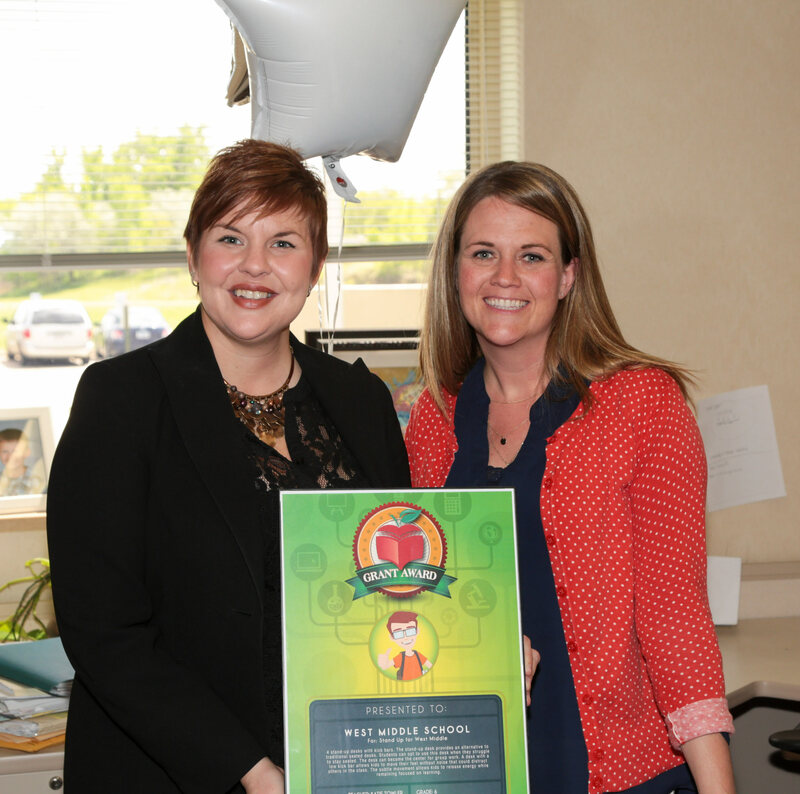 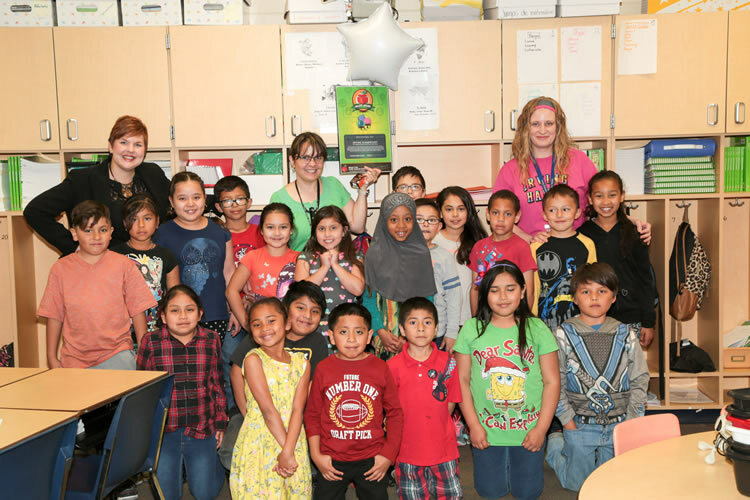 Each year, through capital raised from the district-wide employee giving campaign, the Foundation awards funds to deserving projects that encourage innovation through cutting edge curricula. 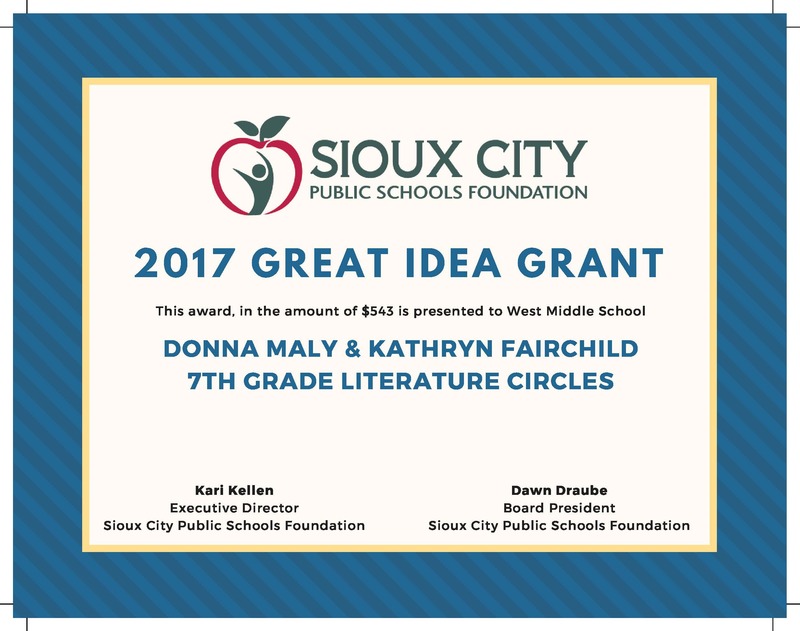 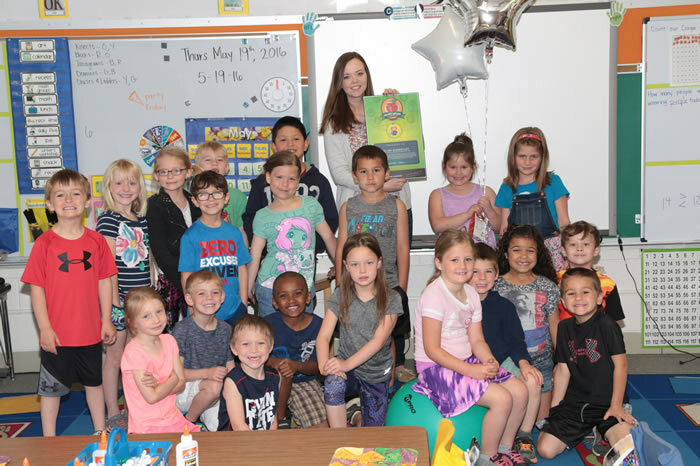 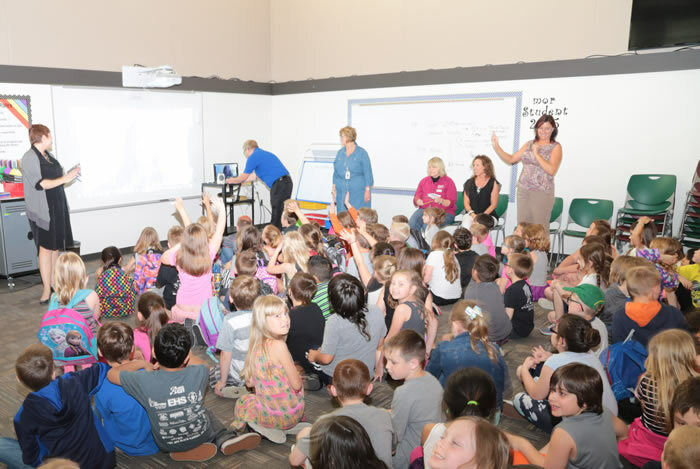 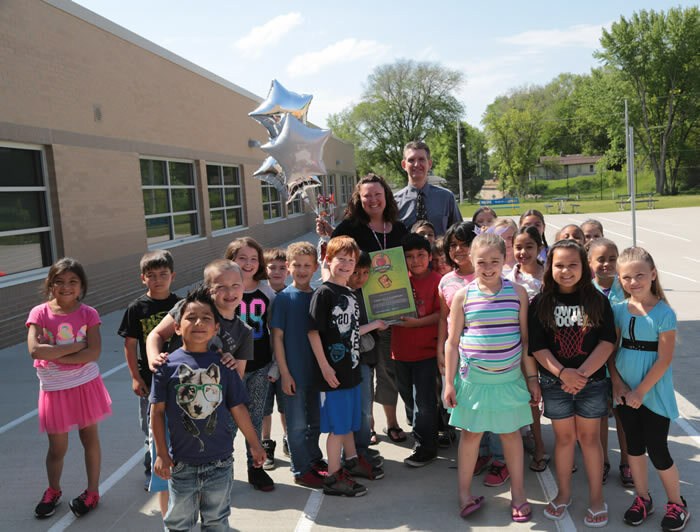 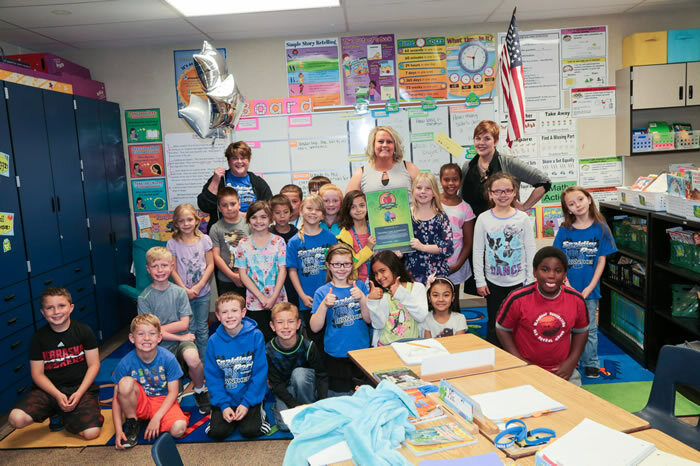 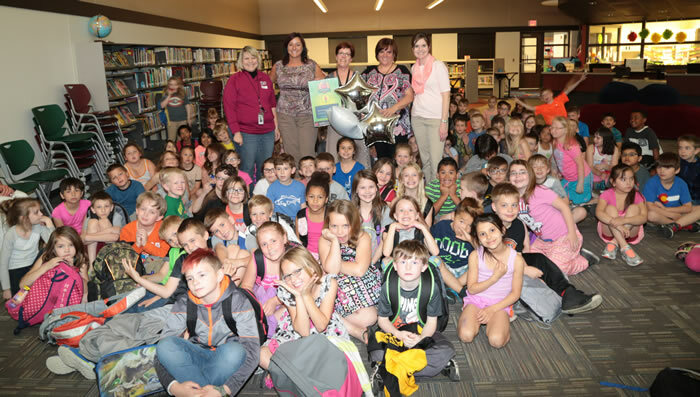 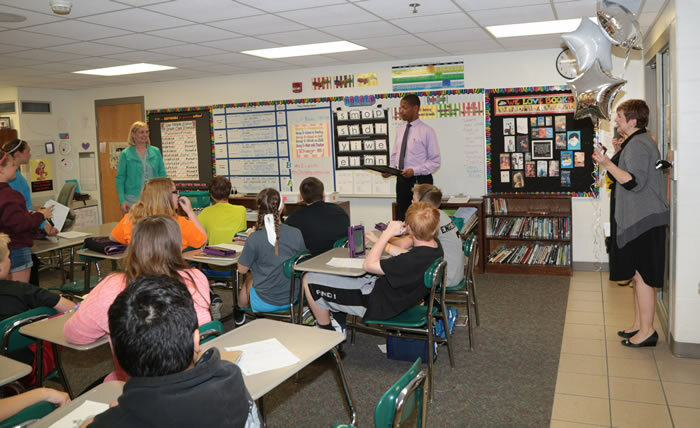 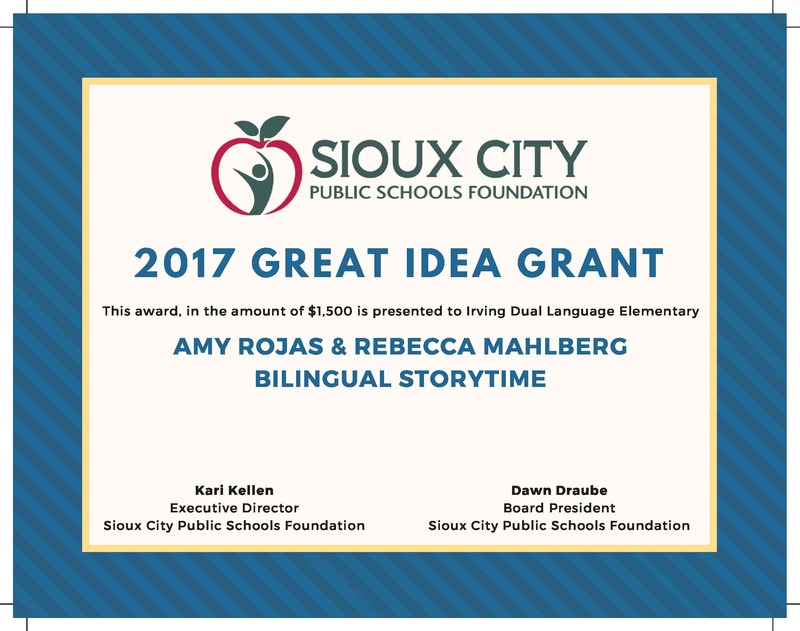 Great Idea Grants are awarded to projects within the Sioux City Community School District that align with the District’s strategic plan and goals and have a direct benefit for students through innovative methods. The 2018 grant application window is open from September 5, 2018 through October 2, 2018.